How Far is Radhe Krishna Symphony? 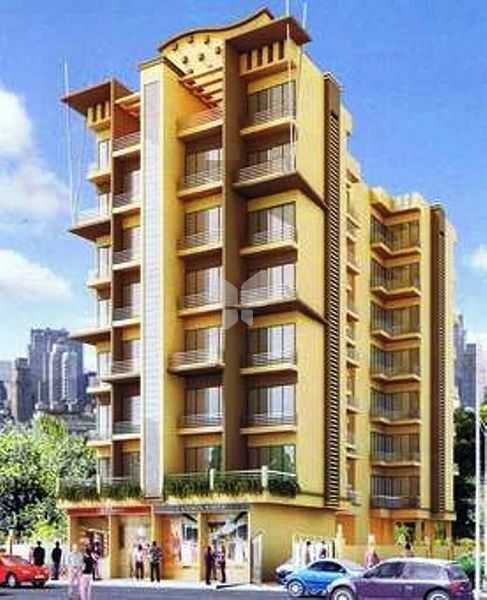 Radhe Krishna Symphony is one of the popular residential developments in Ulwe, neighborhood of Navi Mumbai. It is among the completed projects of its Builder. It has lavish yet thoughtfully designed residences in 1 Blocks. Flooring- Vitrified type flooring in all rooms. Kitchen-Black Granite kitchen platform with S.S.Sink and designer glazed tiles up to beam level. Windows- Powder coated sliding window with granite frame. Bath W/C-Designer glazed tiles up to door level. Doors: Main door with decorative laminate & internal wooden doors. Wiring: Concealed copper wiring with telephone & tv point in living and master bedroom. Colour: Distemper paint on internal walls and 100% acrylic paint on external walls. Water: Under Ground and overhead water tank with adequate water storage capacity. Terrace: Special Brickbat water proofing treatment. Gate: Decorative main gates will be provided.